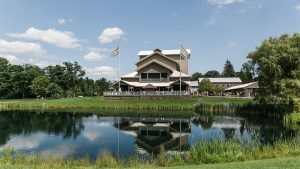 COOPERSTOWN, N.Y. – Due to popular demand, The Glimmerglass Festival will add a performance of Bernstein’s West Side Story to the 2018 Festival calendar. The additional performance is scheduled for August 16, 2018, at 1:00 p.m. 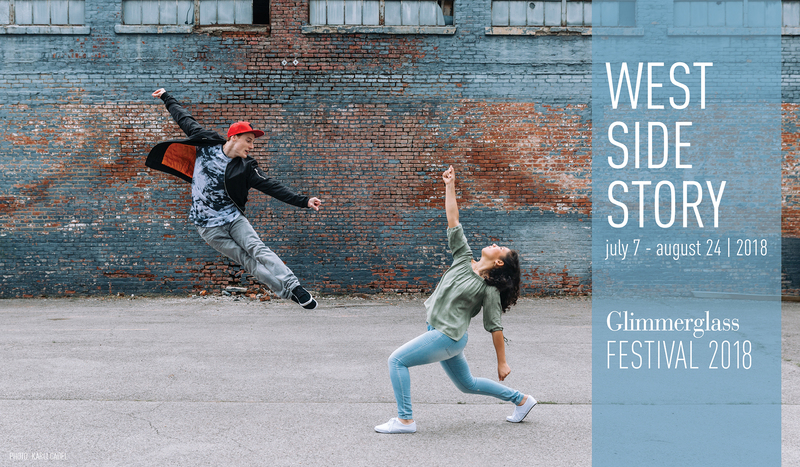 In celebration of Leonard Bernstein and Jerome Robbins’ centennial, The Glimmerglass Festival presents West Side Story with the original Jerome Robbins choreography. 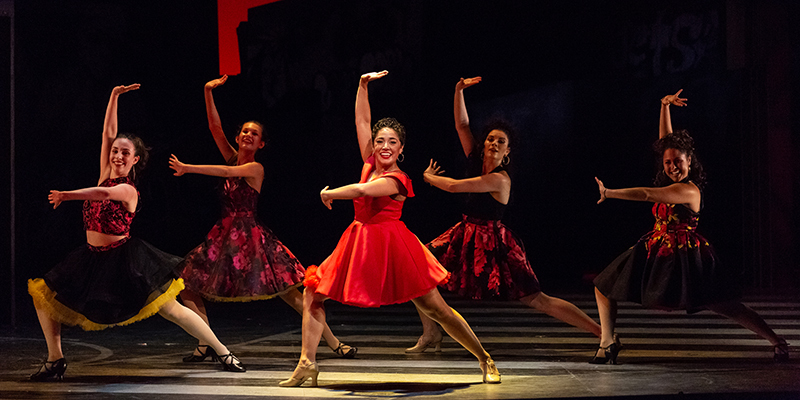 A 20th-century incarnation of Romeo and Juliet, West Side Story follows the star-crossed love story of Tony and Maria through a world of hate, violence and prejudice. 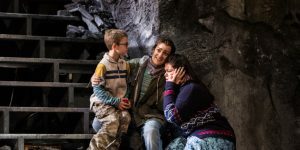 Directed by The Glimmerglass Festival’s Artistic and General Director Francesca Zambello, with associate direction by Eric Sean Fogel, and the original Robbins choreography reproduced by Julio Monge, Glimmerglass’ production takes a hip and urban look at the innovative and relevant musical. David Charles Abell, student of Leonard Bernstein, conducts the musical that stars Vanessa Becerra as Maria and Joseph Leppek as Tony. 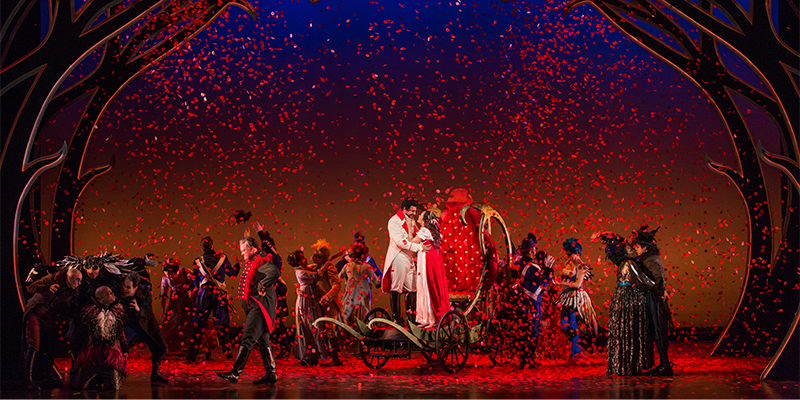 West Side Story is a co-production with Houston Grand Opera and the Lyric Opera of Chicago. 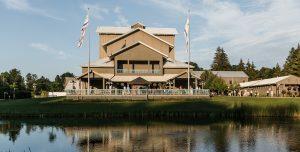 The Festival season runs July 7- August 25 and also features new productions of Janáček’s The Cunning Little Vixen, Rossini’s The Barber of Seville and Puts’ Silent Night, as well as performances of Bernstein’s Trouble in Tahiti and more. The Festival is completed by additional concerts and events, including a talk with author Margaret Atwood, an evening with Bill Murray, Jan Vogler and Friends, and Odyssey, a youth opera by Ben Moore and Kelley Rourke. Tickets start at just $26 and $10 for youths 12 and younger. For more information on the 2018 Glimmerglass Festival and to purchase tickets visit www.glimmerglass.org or call the Box Office at (607) 547- 2255. Side Story? If so, can you tell me when it will be so I can hurry and get tickets. We just announced an added performance of West Side Story, taking place July 26 at 1:30 p.m.!